We've made some changes in The Café. Click on the link below to see our new menu! 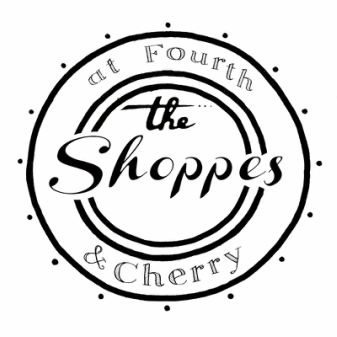 Tuesday - Friday 10:00 a.m. to 5:30 p.m.
Tuesday - Friday 11:00 a.m. to 4:00 p.m.
of shopping options, all in one location. Here you can find antiques, home décor and gifts, as well as clothing and accessories for men, women, and children. homemade soups, salads, sandwiches, and delicious desserts! Never miss a Café Special or Shoppes Event!